At present, the National Football League is made up of 32 teams. 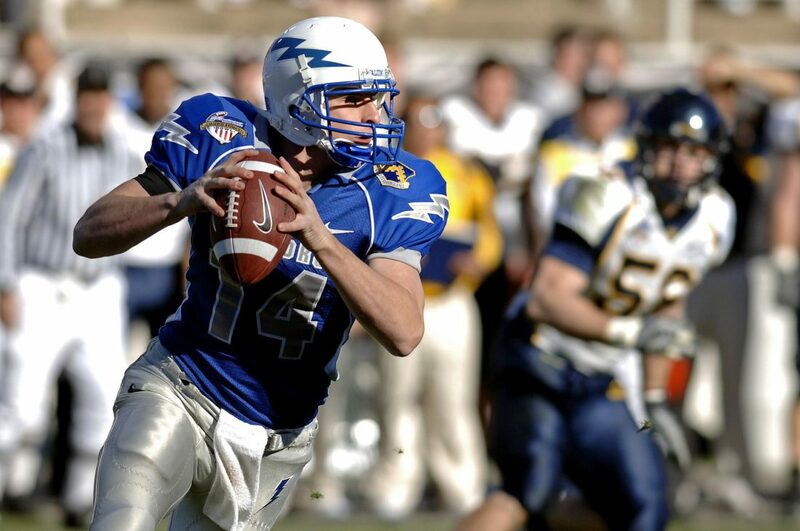 Football scouting is an essential element of the continuation of those teams. Scouts like Jack Elway always look at how players in college football are doing, as well as evaluating players and free agents. Since the NFL draft became televised, there has been an increase interest in football scouting. As a result, a lot of people now want to become general managers or scouts themselves, seeing it as an opportunity to get an interesting career in sports without being on the field themselves. Many people believe that those who work as football scouts do little else than watch tapes and videos of football games. In reality, however, it is a tremendously difficult job with a lot of responsibility. Before they start scouting for the NFL, most will have worked as volunteers through various positions, moving on to area scouts, before finally hitting the big league. They won’t get to that point, however, until they have built an excellent reputation for themselves and have managed entire regions, professional teams, or college teams. A good scout must be willing to travel, hard work, know how to listen, be likeable among players and coaches alike, and have excellent judgment. Every day, scouts must work hard to get a true understanding of the different players and coaches that are out there. They must get to know them on a personal level. To do so, they have to watch every game to spot the individual players, but equally to get to know the team as a whole. Most football teams, whether national, regional, or college, have scouts all across the country as they want to find the best players, no matter where they are. Additionally, there is no such thing as “football skill”. Rather, it is a combination of many different skills and scouts have to be able to recognize them all. They must be able to measure the strength of a player, but also their speed, their versatility, their power, and their agility. Often, they learn to recognize this by starting at the bottom, in the minor league, and working their way up through high school clubs and college. Those who have little to no experience in football themselves are unlikely to make it as a scout. In fact, the vast majority of them played football themselves, often having been recruited into college football. Yes, becoming a football scout is a very interesting and highly rewarding job, particularly if you make it to the position of NFL scout. Getting there, however, is a long and arduous journey that is not for the faint of heart. It requires a lot of hard work and dedication and, in many cases, quite a few broken dreams. Indeed, many scouts are those who, often as a result of injury, were not able to make it as a player but who continue to have true passion and want to be involved in the game in any way they can.